Home→Uncategorized→The Inspired Mic Enters Its Fifth Year! The Inspired Mic Enters Its Fifth Year! Yes. It’s true. May 2013, Jeff Swesky and I set off on a mission to create something to help writers. The concept was born at a Christmas Party five months prior. Thanks to Jeff and Carol Fisher, owners of The Beachhouse Beanery at the time, we landed a venue. Thanks to the creative talent all around us, we instigated some magic. Jeff and I did not know exactly how to create a successful event, but we had ideas and instincts which proved to own merit. 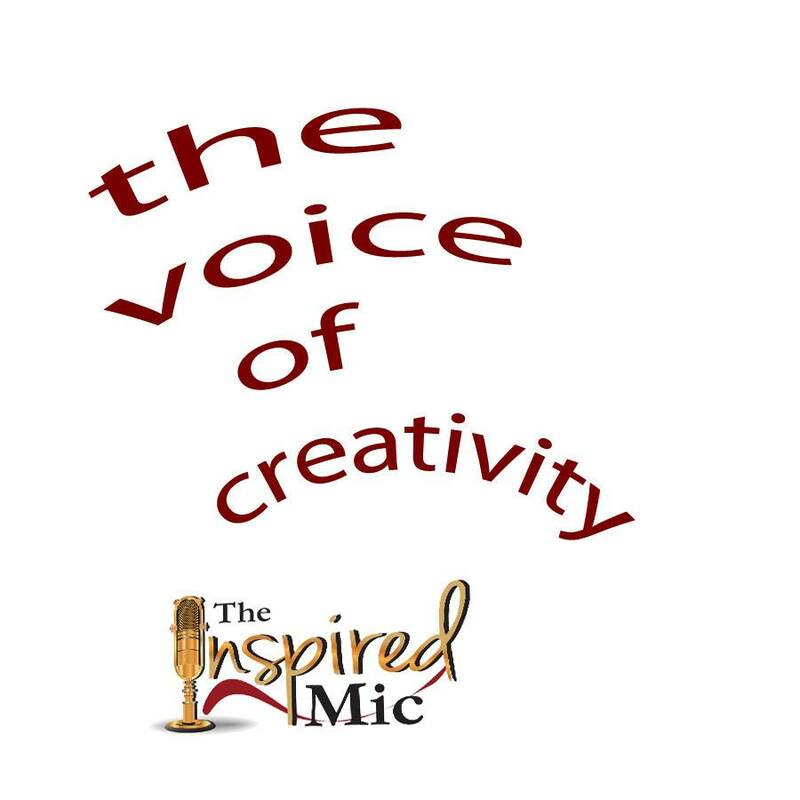 The Inspired Mic is all about helping creative people by supplying an opportunity for an outlet for their work and passion. The Inspired Mic feels quite at home at the New Europa in the European Village in Palm Coast. The event stands as an enjoyable night out as well as an opportunity for 14 presenters to show us their creative passions. We applaud everyone who stokes up the nerve to present in front of a live audience. We also love the fact that our presenters’ ages run from nine-years-old to ninety-years-old. In our small way, we bridge multiple generations, multiple forms of creativity (writers, musicians, magicians, mentalists, artists, etc), and an opportunity for people to enjoy entertainment they cannot find elsewhere in Flagler County.